The Ag. 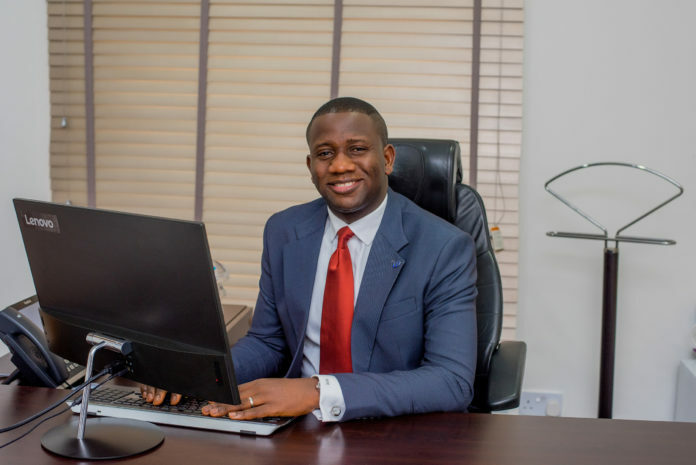 CEO/MD CWG Plc, Mr Adewale Adeyipo joined other African Leaders recently in discussions that would allow the continent edge further towards building a more viable digital economy; which will ultimately turn Africa into a Technology driven knowledge-based economy. A report by the GSMA Intelligence Report, 2018, shows that the mobile economy in Africa will generate more than $150 billion (or 7.9% of GDP) of economic value while 300 million people are expected to come online by 2025. “The question then is; would all these be enough for Africa to be ready?” he asked rhetorically.